The Tanzania Olympic Committee (TOC) held its elections late last month, with the majority of former leaders voted in for another term of four years. The world kisses Year 2011 goodbye today. It is by no means just a number, for the last twelve months have witnessed many major developments in sports. Though the very same old faces were given a new mandate to lead the committee, it’s our hope that the country will see more positive preparations and developments in sports especially with the 2016 Rio Olympic Games in sight. 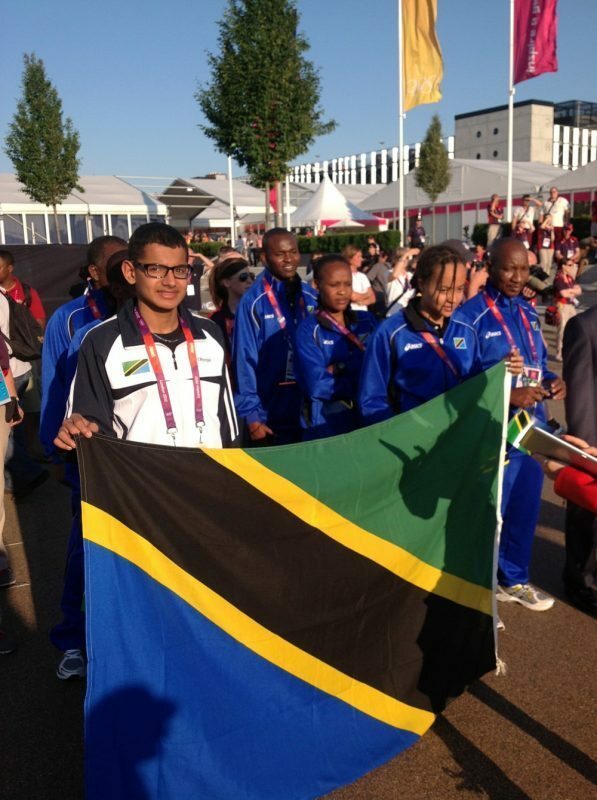 We say this because memories are still fresh in our minds of our teams’ poor showing at the London 2012 Olympics, and Tanzanians do not want to see a repeat of the sombre scenario. Our humble request to TOC is that it should engage all its affiliates in discussing the modalities of improving performance in as many sports as possible. The year has also admittedly seen some improvements in sports such as netball, soccer and professional boxing. Tanzanian netball has won international recognition in that this is the only sport that did the nation proud at the international level. The national netball team – Taifa Queens – emerged second at the six-nation International Netball Federation (IFNA) tournament held in Dar es Salaam mid-this year. Late this year, the same team won their first trophy after being crowned champions in the Nations Cup 2012 hosted by Singapore. We wish the team an even brighter future, hoping they will sparkle in even more international games and ascend in the IFNA ranking from the 19th berth it now occupies. Soccer, by far the darling of most Tanzanians, experienced a series of setbacks and at the national and international levels. Internal conflicts, in part manifested in the hiring and firing of coaches and massive irregularities in player signings and match officiating, continued to haunt the game particularly at club level. An the international level, we were sure underdogs in all Confederation of African Football (CAF) club tournaments, although Young African Sports Club (Yanga) were crowned Council of East and Central Africa Football Associations (CECAFA) champions. The national soccer team – Taifa Stars – had its fair share of achievements and hiccups. Most soccer pundits agree that the rebuilding of the team should have started way back in 2010 – when we missed the Angola AFCON qualifications – by giving up-and-coming players the chance to “understudy” experienced ones. Coach Kim Poulsen, named last year to steer the ship, is taking the issue of succession seriously by sprinkling the team with promising upstarts. If the Tanzania Football Federation were to have a budget that also considers youth development programmes, things would be much easier for the coach and for the sport. Professional boxing enjoyed massive publicity, with several top local and international bouts organised. We have seen some of our professional boxers winning international titles at the expense of world-acclaimed foreign opponents. Most recently, Tanzania’s Francis Cheka beat a Malawian boxer to win the International Boxing Federation bout for the Africa, Gulf and Middle East zone. We salute all the athletes who have done our nation proud, hoping that 2013 will be an even more prosperous sporting year!